I bet you know Fun At Home With Kids blog. Asia Citro who is behind this blog collected over 150 fantastic ideas for messy and sensory play and put them together in "150+ Screen-Free Activities for Kids" book. 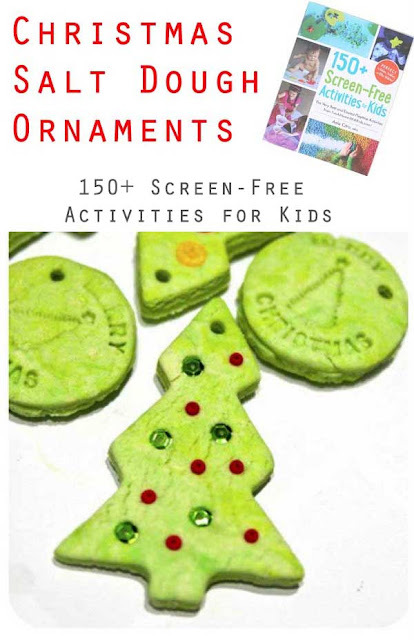 Just open the book to find 7 chapters filled in with simple recipes for slimes, playdoughs, paints or handmade toys. Sounds great, isn't it? Why we love it? Because it is full of great and simple ideas. Recipes are clear and there are step by step instructions. 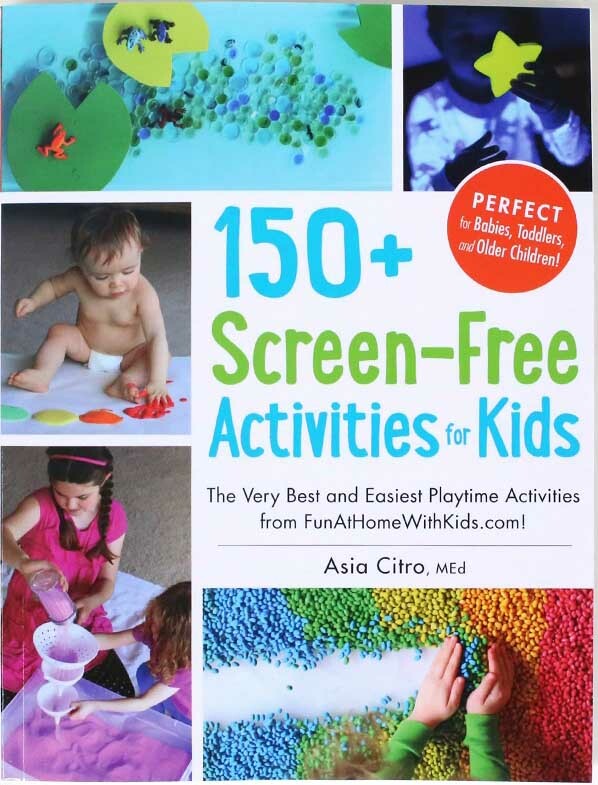 It is full of tips and ideas how to extend play.There are ideas for all ages - babies, toddlers and preschoolers. Plus there are so many beautiful photos! Why you will love it? If you are a mom like me you probably think similar "What with all that mess? Is it safe? Where can I start? Where to get the ingredients from?". In her book Asia gives you the answers to all these questions. She explains how to start and gives some tips how to manage the mess and safety issues. 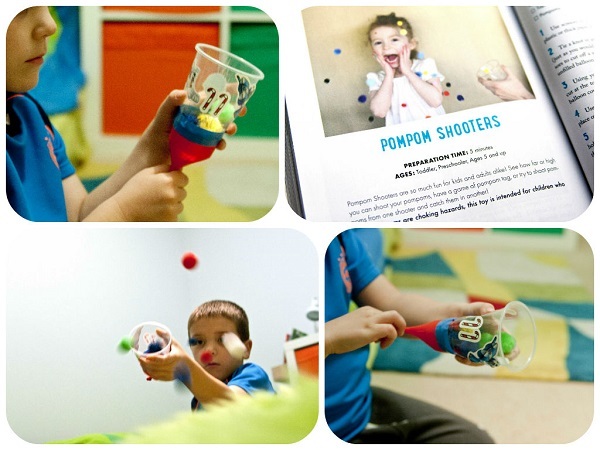 And I'm sure when you already start you will love the creative, open-ended sensory play! And believe me, these recipes are really simple and easy to make at home. We've tried them! 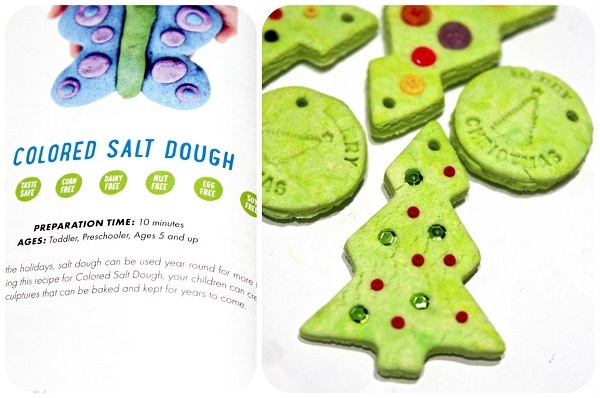 Then we made Colored Salt Dough and guess what? I found all the ingredients to make them in my kitchen cupboard! (how easy it is!). We made our first Christmas ornaments this year. Now the most important question....where you can get the book? It's available worldwide! If you are looking for a great and very special gift idea (Christmas is coming!) 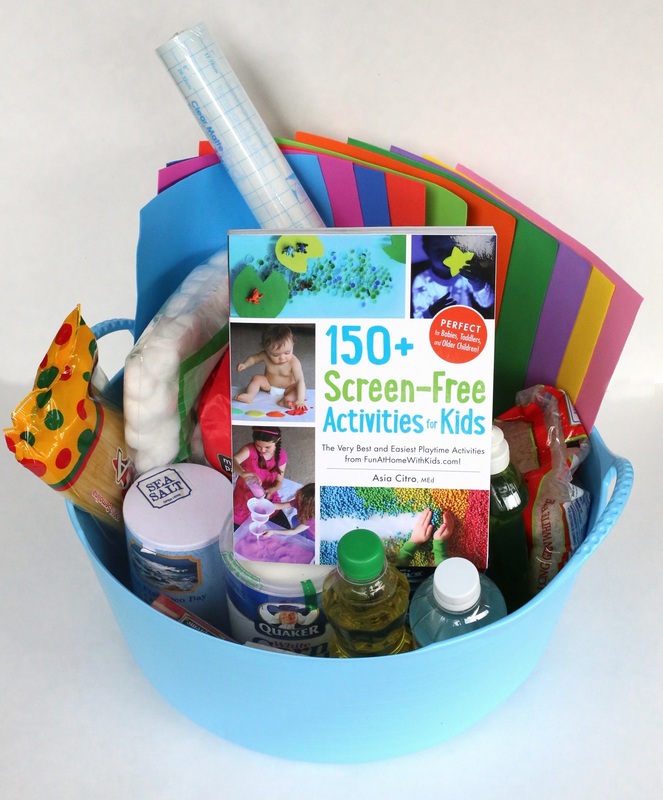 you can make a creative kit and give it with a book for a special occasion - here is a DIY Sensory Kit idea from Fun At Home With Kids.